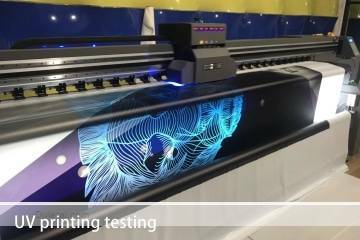 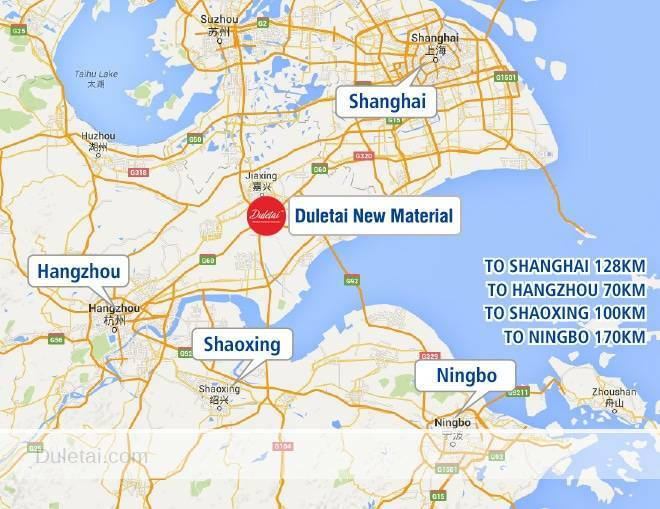 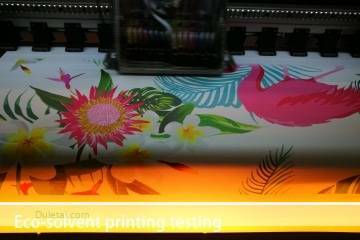 Haining Duletai New Material Co., Ltd is a professional manufacturer and exporter of all kinds of PVC tarpaulin fabrics, flex banner fabrics, projection screen fabrics, fiberglass roller blind fabrics and so on. 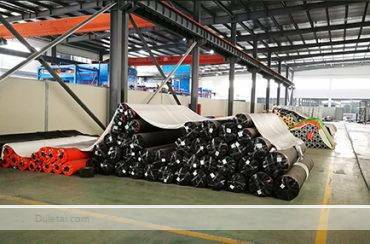 Our industrial fabric offered comprises high performance standard as well as custom finished industrial fabric options that are made available in different widths as well as for meeting different end application demands including in sectors Automotive, Agricultural, Structures, Canopies, Covers, Military and others. 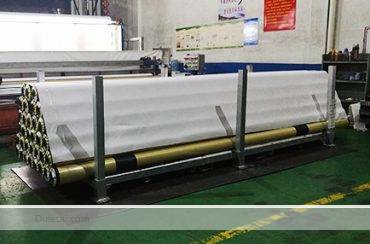 Further, we ensure that these are also available in knitted polyester scrims so as to provide for superior tear resistance as well as to achieve optimum flexibility. 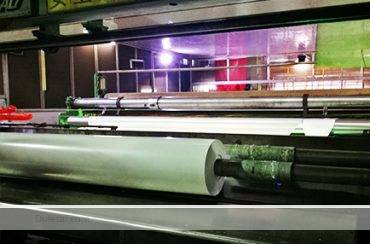 Here, our expertise also lies in custom producing these even wider widths so as to fit client’s specific needs. 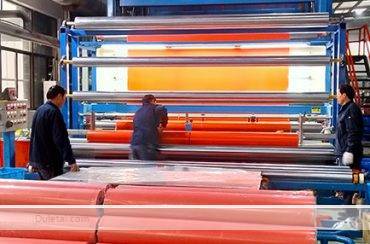 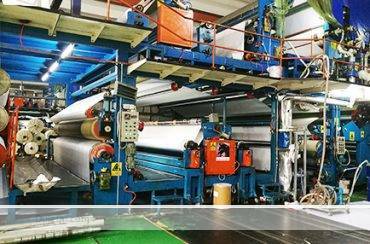 We have world wide advanced weaving, calendering, laminating and knife coating production lines. 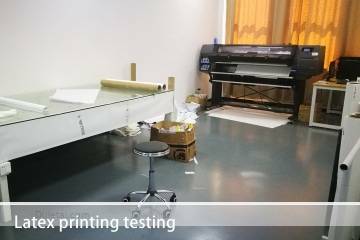 Our company with it’s strong first-class products, high quality goods, rapid and timely delivery, pre-sales and after-sales value-added service win the acclaim all over the world . 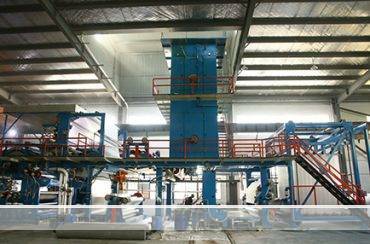 Our company perseveres “Durable Material Innovator”, and devotes to providing Omni-directional pre-sales and the post-sale service for customers by the whole effective solution . 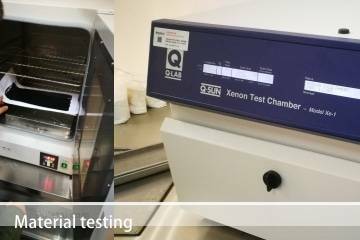 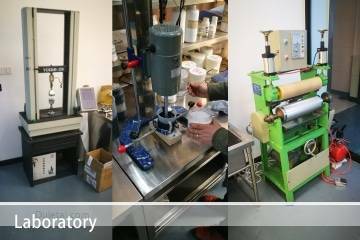 Duletai does extensive testing on our products to make sure that they meet industry and customer standards. 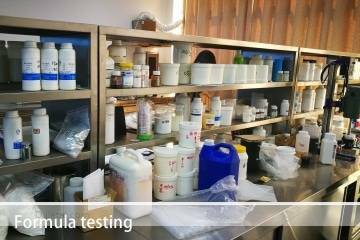 Properties tests for: flame resistance, bacterial resistance, mildew resistance, fungus resistance, adhesion, moisture vapor transition rate, fluid resistance, burst strength, tensile strength, tear strength, etc. 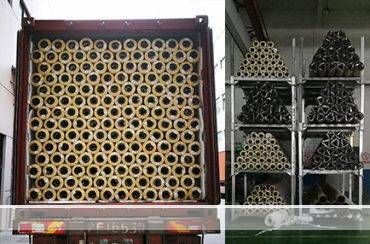 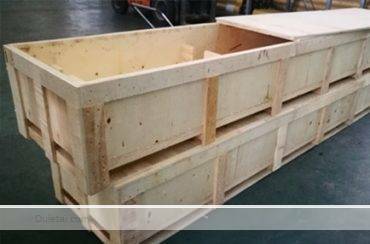 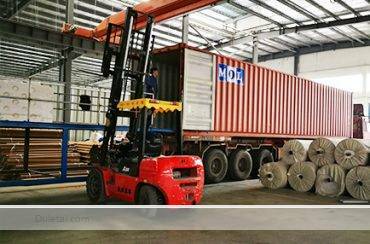 We looking forward to build long-term customer satisfaction, mutually beneficial through high quality products, advanced technical support, strong marketing support, efficient sales, distribution and logistic service . 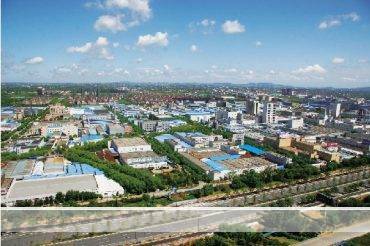 Our factory is in Haining city which is closed to Shanghai and Hongzhou. 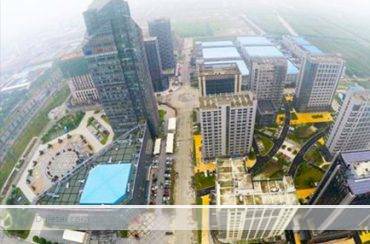 You can fly to Pudong Air Port(Shanghai) or Xiaoshan Air Port(Hangzhou). 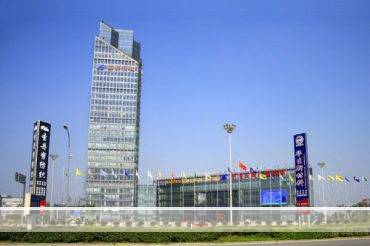 Also, you can come to Tongxiang station by Shanghai-Hangzhou high-speed railway.